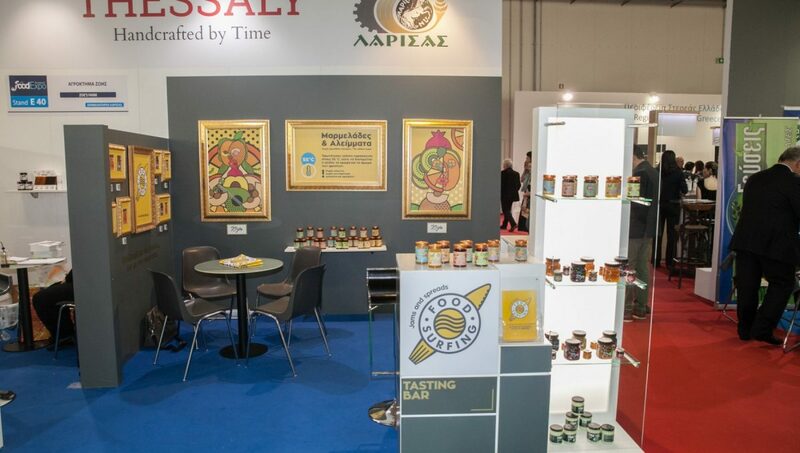 Foodsurfing has been participating for the 3rd consecutive year at the 6th Food Expo 2019, which was held in Athens on 16-18 March. The increase in quality visitors was significant since more than 70,000 professionals from 28,253 food and drink companies crossed the gates between March 16-18. FOOD EXPO 2019 confirmed its title as the top and most important trading forum sector in the SE. Europe.